It is midday and over 100°F when Syed Akmal Ahmed arrives at his local mosque with a car boot full of small cartons of mineral water. Ahmed will not be in Abu Dhabi for Ramadan, but the water is a donation toward the Iftar meals that his fellow worshippers will soon share each evening after the Maghrib prayer. Amjad Iqbal, the mosque’s imam, receives the donation gratefully and stores it in the janitor’s room of an adjacent building. 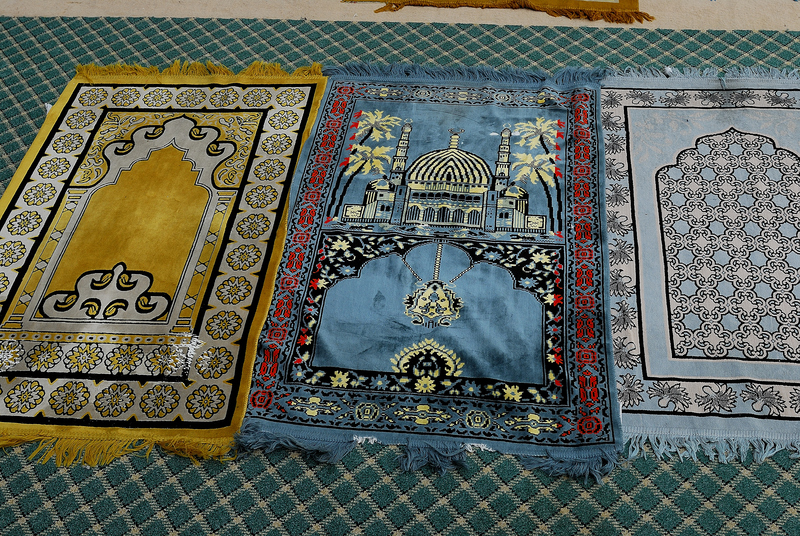 There is nowhere to keep anything in the mosque itself because it has no permanent walls, ceiling, or even a name. Sandwiched between an electricity substation, a derelict building, and one of the many high-rise towers in Al Markaziyah, the mosque is made of little more than a tattered woven screen that forms its qiblah wall, a low wooden rail made from recycled pallets that defines the prayer area, a faded carpet, and a collection of brightly coloured prayer rugs. 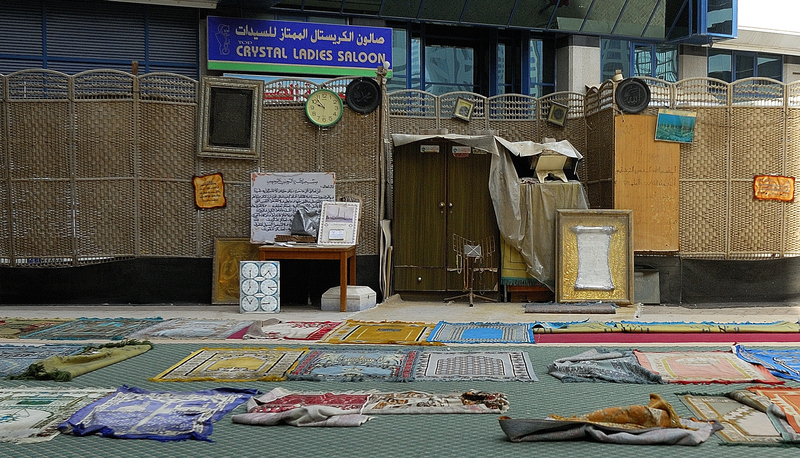 This ‘mosque’ is one of the last of its type in Abu Dhabi. These structures, that were once a regular feature in the city’s urban fabric but have all but been eradicated since 2008, when Khalfan Sultan al Nuaimi, the director of construction permits at the Abu Dhabi Municipality announced that “the idea of the temporary mosque is finished” and that mosques should be “nice buildings”. In the same year, Amiri decree #61 established a Mosque Development Committee under the management of H.E Falah Mohammed Al Ahbabi, General Manager, Abu Dhabi Urban Planning Council (UPC), whose work will come to fruition later this summer when the UPC publishes its new Mosque Development Regulations. Designed to ensure that “an appropriate number, size, type and design of high-quality mosques are strategically located in all communities across Abu Dhabi Emirate,” the new regulations will ensure that new mosques adhere to the principles of Plan Abu Dhabi 2030, as well as providing guidance on their architecture, technical design, and operation once they are complete. The UPC also identifies new mosques as a vehicle for the promotion of “Emirati vernacular design to celebrate Emirati culture and heritage,” a decision that represents the architectural equivalent of the Emiratisation that has been taking place in Abu Dhabi’s labour market over the same period. For DrGeoffrey King however, there is one tradition of mosque building that is found historically across the whole of Abu Dhabi. “You’ll find another type of mosque on all the islands and the mainland… a simple stone outline on the ground with a mihrab. More often than not, it just consists of a qiblah wall, mihrab, and that’s that. 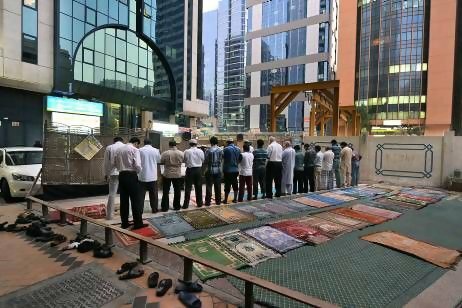 It was very, very simple.” Ironically, this is a genuinely local tradition that temporary mosques like the one in Al Markaziyah most accurately reflect, yet it is the practice that local authorities have been trying hardest to eradicate. PLEASE HELP AND ADVICE ME FOUND FOE MOSQUE DEVELOPMENT IN BANGLADESH. Who hav done interesting research into contemporary mosque design. If I can find any more information relating to Bangladesh I will send it through. Appendix – 3 Vernacular Study. Once they are out you can see the Delma and Al Ain Mosque in the Appendix. Really interesting. 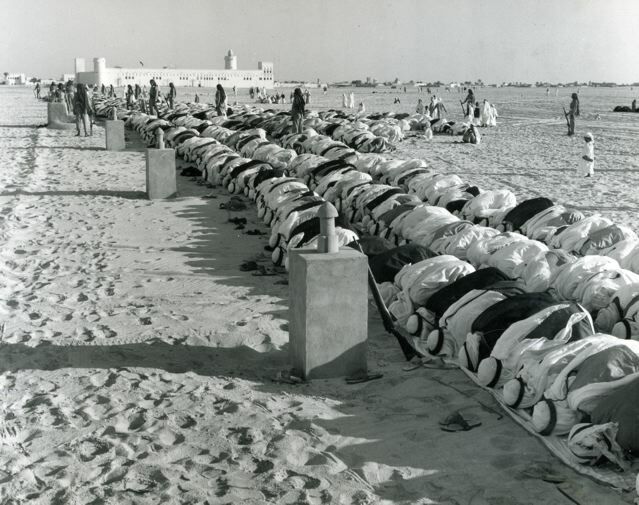 Are there any photos of the Delma and Al Ain mosques that you know of? And maybe for a follow-up piece, who are the mosque builders and architects? Are they designed by expat architects or are there local specialists? Many thanks. I’ve not been able to find any pictures of the Delma or Al Ain mosques that I can put online although they obviously exist in books and journals. Of the many characteristics displayed by the mosques on Delma, only two or three features like the absence of arches, the use of columns to support flat roofs, and the absence of domes can be said to be at all local. All of the other features are actually Arabian, which makes all attempts to promote an ‘Emirati vernacular’ spurious. In a previous article for The National, Jonathan Gornall made a big thing about the Delma mosques not having minarets. In some quarters, this was immediately taken as evidence of a vernacular tradition that was particular to ‘Emirati’ mosques. It wasn’t, as is proved by the presence of a substantial minaret on the old Al Otaiba mosque near Al Hosn mosque that was demolished to make way for the Khalifa bin Zayed Al Nahyan mosque opposite the British embassy. 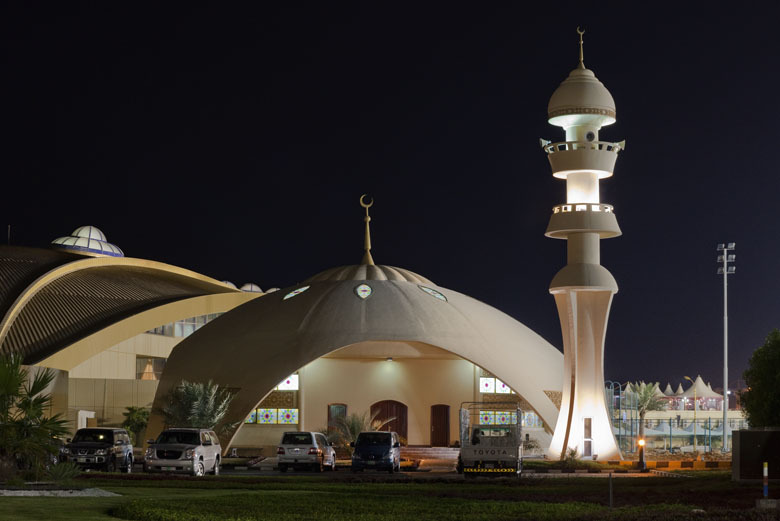 Modern mosques in Abu Dhabi are almost all designed by expats of one hue or another, but a student from Al Hosn university recently received considerable press coverage for designing a new ‘Eco-mosque’ that he hoped would be built on Saadiyat. There was merit in it’s attempt at modernity, but the design’s claim to sustainability was farcical.